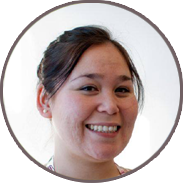 Leah is originally from Rankin Inlet, Nunavut. She grew up in Qikiqtarjuaq and Iqaluit, although she now calls Ottawa home. 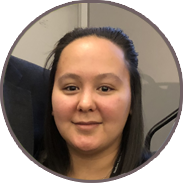 She joined PMC’s team in 2017, providing Administrative support for PMC’s work in Nunavut. Samuel Benoit is a social enterprise and sustainability specialist. 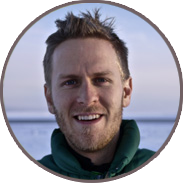 Samuel has worked with nonprofits and social businesses in seven countries on three continents. Samuel currently serves as Operational Manager for Right Bike, a social business under Causeway Work Centre. Right Bike is a bike shop that offers bike share, rentals, servicing and sales with a mission to provide employment and training for members of the community with disabilities and other barriers to employment. 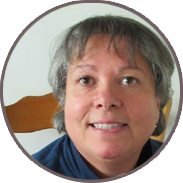 Michele has worked with youth-at-risk and persons with social and economic vulnerability, mental health, and/or addiction challenges for over 15 years. She provides program management, pre-employment and life skills training, job development, life coaching and employer engagement services. 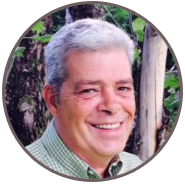 Steve is a Certified General Accountant and a Certified Aboriginal Financial Manager. 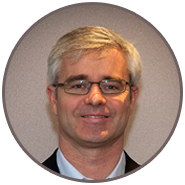 In the 15 years he has been working with Indigenous groups, he has become expert in government funding and reporting issues, segregated funding and fund accounting, program expense allocations, and meeting specific requirements for reporting to various levels of government agencies. Kinwa has more than 10 years of experience in Indigenous community engagement. She works with organizations, leaders and groups in strategic planning, organizational development, fundraising and project management. 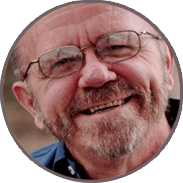 Bill is an experienced consultant in Indigenous matters who works in the areas of capacity building, strategic planning, operational effectiveness and human resources. 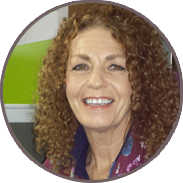 Sue has been coaching, conducting training programs, facilitating workshops and seminars and tailoring course materials for 20 years. Her focus is on providing communications and social behaviour training. 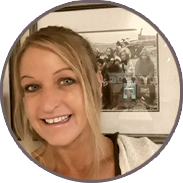 Andrea spent the early years of her career as a front line social worker, providing crisis intervention and short term support to high risk populations. She has extensive experience in community development; identifying gaps in services and working with community and agency partners to address those needs. 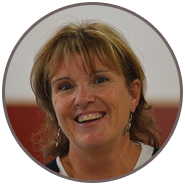 Jillian has over a decade of leadership experience in nursing and education working primarily with youth and students. 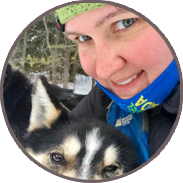 In 2016, she travelled to the Nunatsiavut region in Labrador for four months, working as a nurse. She was a Clinical Instructor for the Personal Support Worker program at Herzing College in Ottawa and teaches Practical Nursing at Confederation College in Thunder Bay. 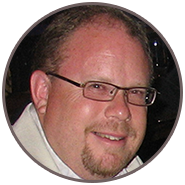 Dave is a human resources specialist with a master’s degree in human resources and industrial relations. 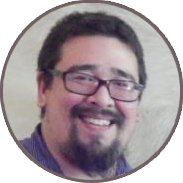 His specialty is capacity building, and he has prepared job descriptions, evaluated jobs and provided training in managing performance gaps to Indigenous clients. 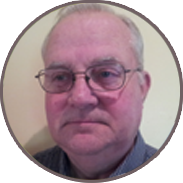 Woody is a gifted writer, editor and communications planner who has studied political science, public administration and adult education. 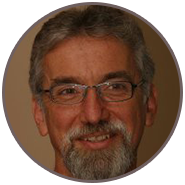 David is a dynamic adult educator, trainer, facilitator, coach and keynote speaker, and the author of PassionWorks! Your Guide to Passion in the Modern Workplace. 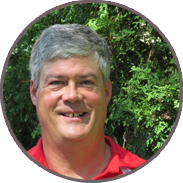 With his education in business administration and his experience in teaching, management, operations, government relations, organizational development, fundraising and finance, Stuart can develop and deliver courses on a wide variety of subject matters. Kaajuk has worked with children and youth at various capacities including health promotion, education and advocacy in children’s rights. He is bilingual in both Inuktitut and English. Kaajuk’s goals are to continue to work with youth and children while still maintaining and building his skills in art to hopefully combine the two in the future. 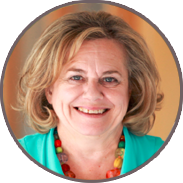 Diane has a Master’s degree in Human Systems Intervention and specializes in change and transition management as well as leadership development. Dave delivers workshops on emotional intelligence, dealing with difficult people, leading with emotional intelligence, presentation skills and customer service. 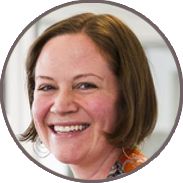 Ariella is an experienced project planner and manager, capacity builder, facilitator and trainer. 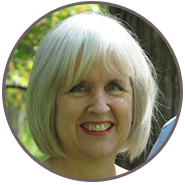 She studied anthropology at McGill University and earned a Master of Science degree in rural planning and development at the University of Guelph. 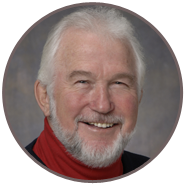 Tom is a dynamic presenter, educator and speaker who works to connect his clients and participants to the minds and hearts of those they are working with or supporting. 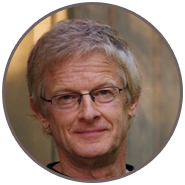 For the last 15 years Tom has been helping professionals, corporations and communities better understand the roles of trauma and unresolved grief in their clients and in workplace stress. 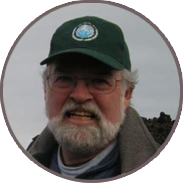 Bruce is a senior consultant providing expertise in management strategy, planning and logistics, community engagement, training, tourism development, environmental solutions, research, and communication services. Linda Simpson is a recognized expert in disability management for over 26 years; she is sought out by organizations such as Chambers of Commerce and the media to talk to employers about disability and accommodations in the workplace. 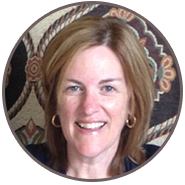 She provides assessment, adjustment to disability and vocational rehabilitation services to people with disabilities looking to re-enter the workplace, advance in a career or with self-employment. Tayzia has roots that originate from Bay Mills First Nations Community and grew up in Alberta and British Columbia. She is semi-fluent in her Anishinaabe Language. She has over ten years of teaching and leadership experience. She has six years of curriculum development experience, including developing two fully accredited diploma programs in Canada. 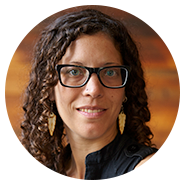 Erin Strachan has over 10 years of experience working with and for Indigenous Canadians. This includes managing programs on economic development for Inuit women, workplace and academic training and facilitating cross-cultural communication between First Nations and adjacent municipal governments. Sadie is originally from Yellowknife, though she now calls Iqaluit home. She is a young Inuk entrepreneur who has owned and operated her own business since February 2013 — “I Like Cake”, the only specialty bakery in Iqaluit. Moira is a lifelong learner with a BA in social work and a master’s degree in social policy, who has discovered a passion for people, words and ideas.